According to Energy Star, nearly half of all energy used by the home is for heating and cooling. 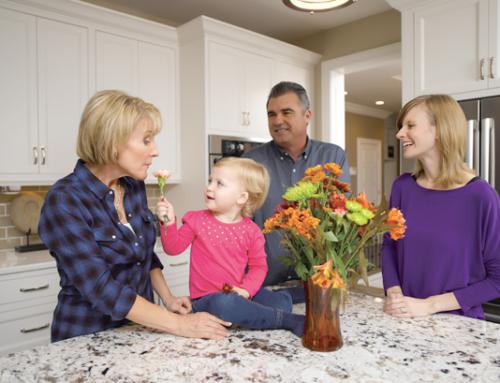 This means that the HVAC system is the hardest working piece of equipment in the home year-round. Therefore, it requires attention to maintain the comfort of your home. Falling into a few simple habits will keep your utility bill, as well as your maintenance bill, low through every season. Creating a checklist for general HVAC maintenance will help you remember what services need to be performed, and will help you find problems before they become too costly. Consider the last time you thought about your air filter, for example. When these aren’t changed regularly, they get clogged and reduce air flow, restricting the efficiency of the whole system. Setting a reminder to check your system regularly will not only increase efficiency but also keep the utility bill low. You may require the assistance of a licensed professional to ensure most of these checks are being done properly. 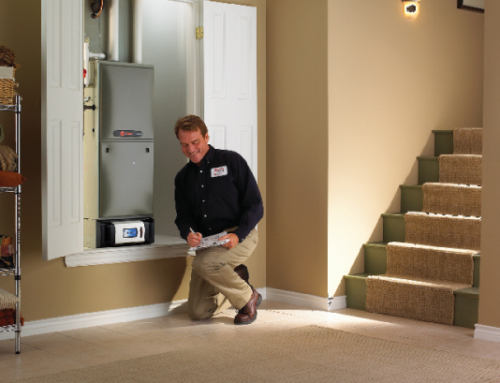 Don’t let your furnace become an “out of sight, out of mind” appliance. It needs to be cleaned as part of a regular schedule. The working parts will collect dust, causing buildup that reduces the output of the machine. Removing this debris keeps the home comfortable, air flowing, and utility bills reasonable. The filter and filter cover can be safely cleaned by a homeowner. Simply replace the filter once a month and rinse off the filter cover. Hire a professional once a year for the blower assembly and heat exchange block, as these parts must be disconnected from the unit to be properly cleaned. Remember to check specific components in the cooling and heating systems. These will all be part of a regular inspection from your licensed professional. Condenser and evaporator coils need to remain clean. When these are dirty, the system stays on longer because it has to try harder to cool the home. Keep the refrigerant level appropriate. Too little, or even too much, will reduce your system’s efficiency. Keep it at the manufacturer’s recommended level. Keep the blower components clean. Make sure the air is flowing as freely as possible. Anything that blocks air flow will reduce efficiency. Gas or oil must be connected properly to not only keep the machine working, but to protect your family from a fire hazard. Similarly, the burner combustion, gas pressure, and heat exchanger must be checked for the safest, best working equipment possible. It’s best to hire a licensed professional for HVAC maintenance. 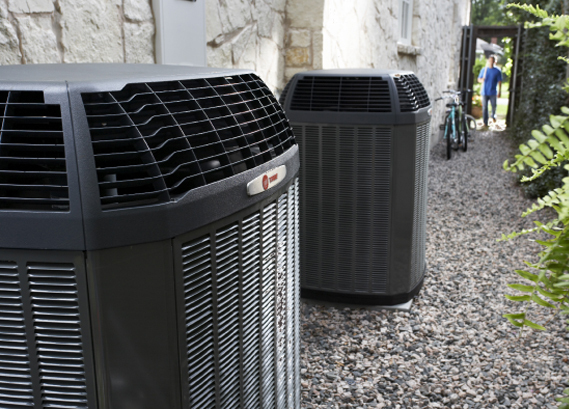 Not only will this ensure everything is as safe as possible but maintaining your heating and air conditioning system year round will allow you to enjoy a comfortable home with lower energy bills. 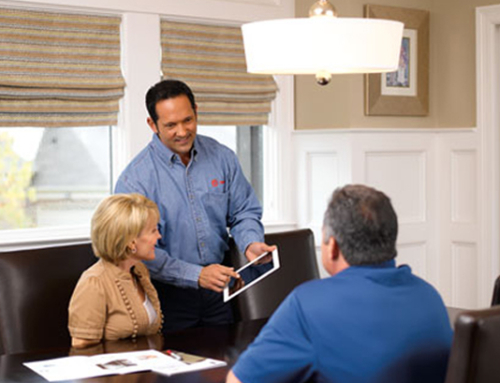 To find out more about maintaining your HVAC system and getting the most out of it, contact Hughes & Mullenix today.